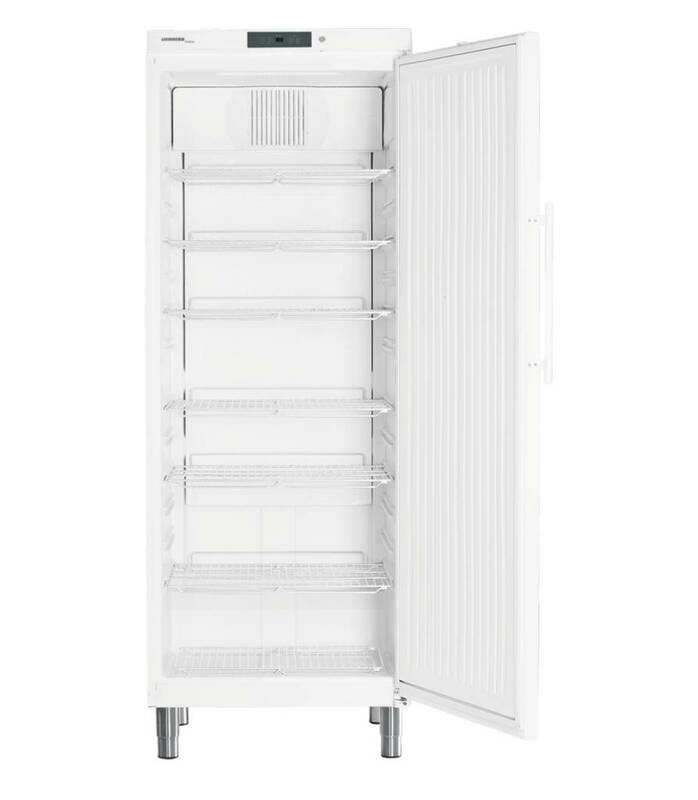 The Liebherr FKv 5440 is an extra wide and deep refrigerator with a temperature range of + 1 ° C to + 15 ° C. Professional version with fan cooling, digital temperature display, metal handle and lock. 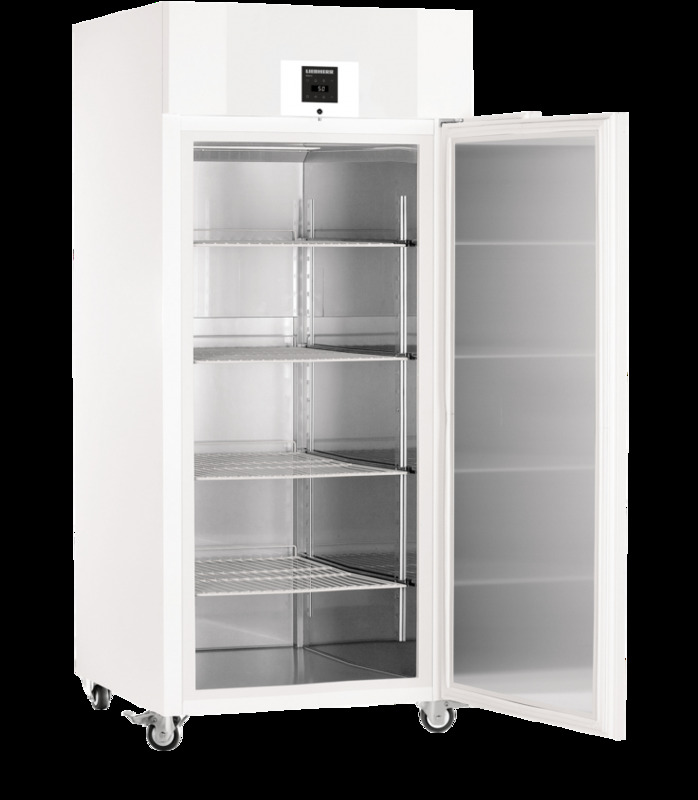 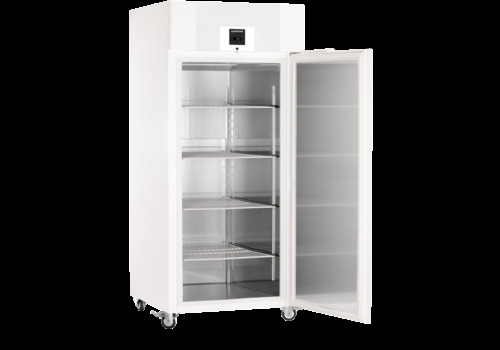 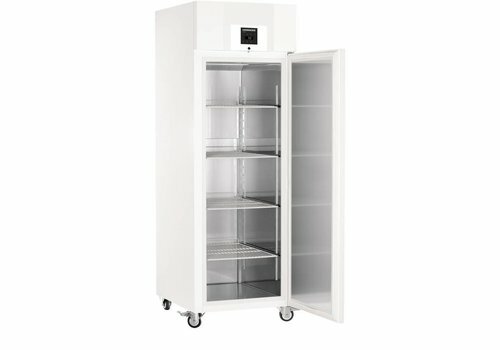 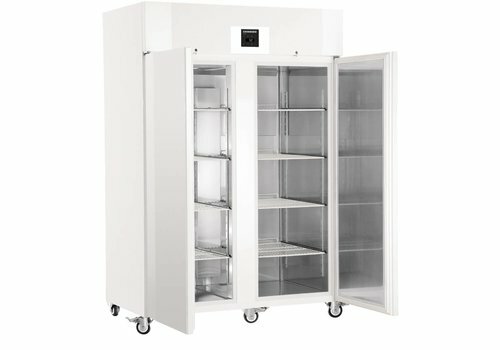 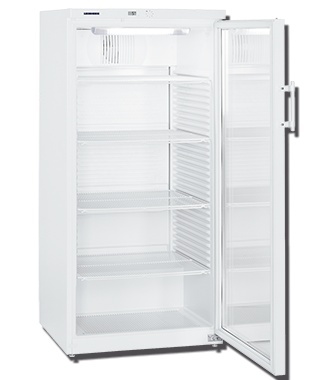 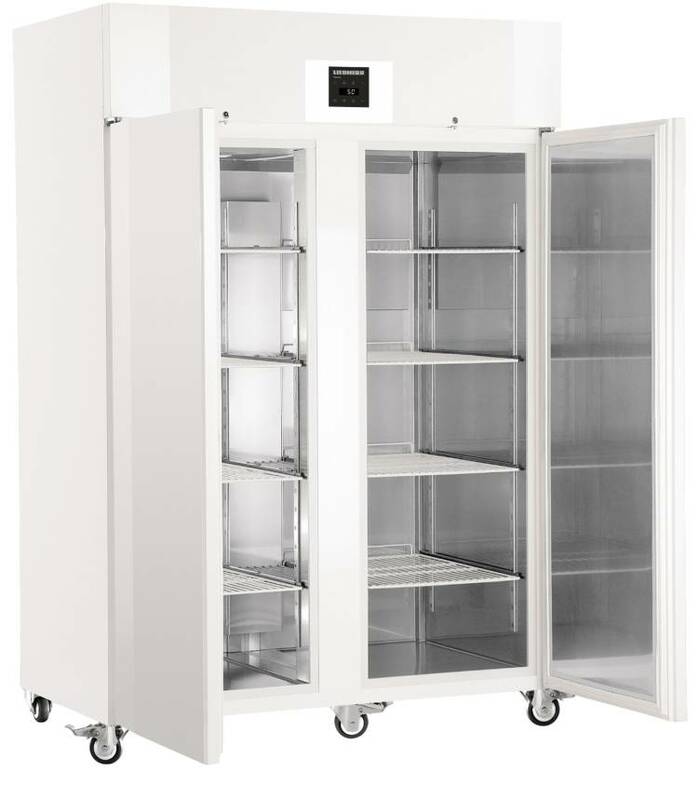 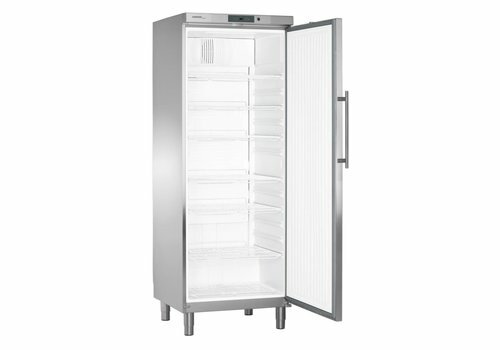 The Liebherr FKv 5443 is an extra wide and deep refrigerator with a temperature range of + 1 ° C to + 15 ° C and a glass door. 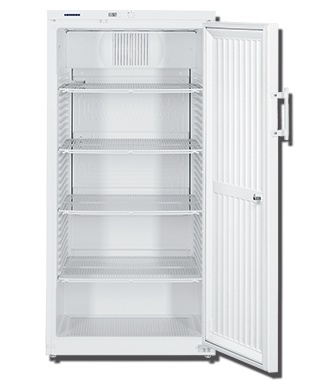 Professional version with fan cooling, digital temperature display, metal handle and lock. 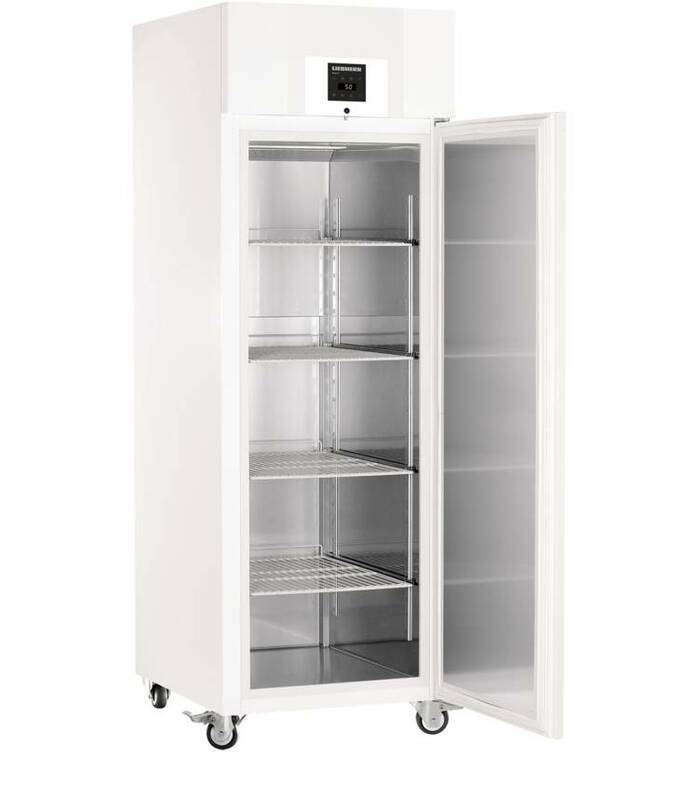 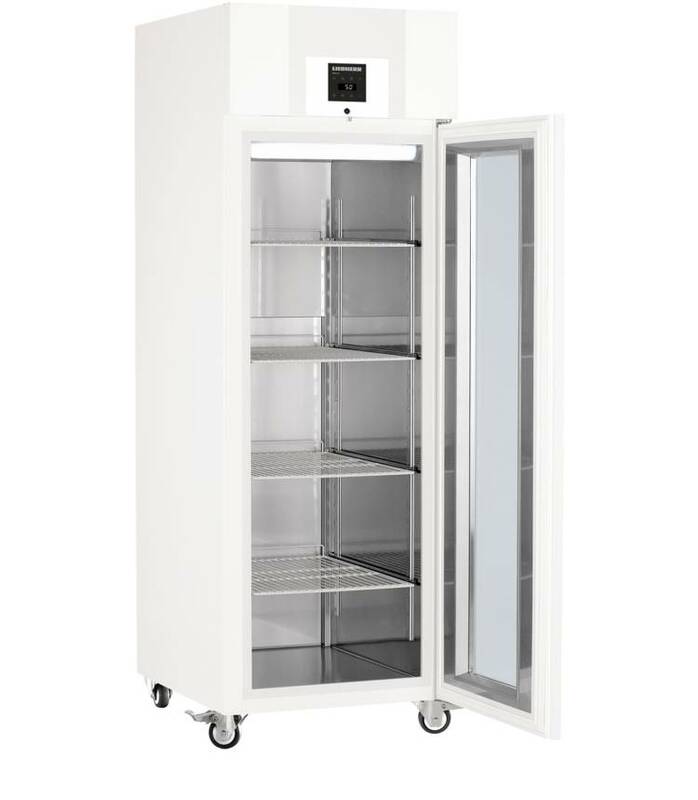 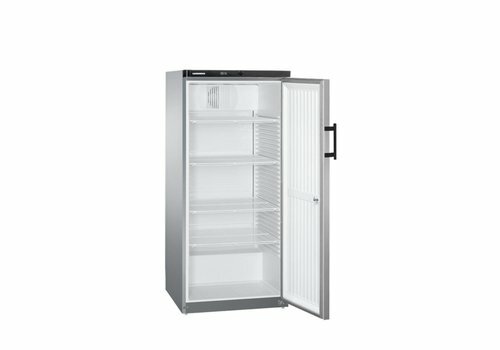 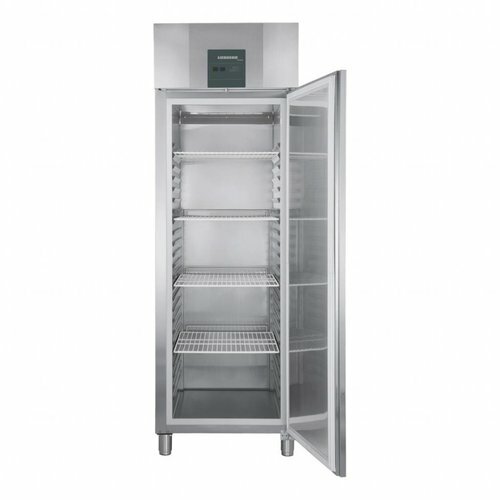 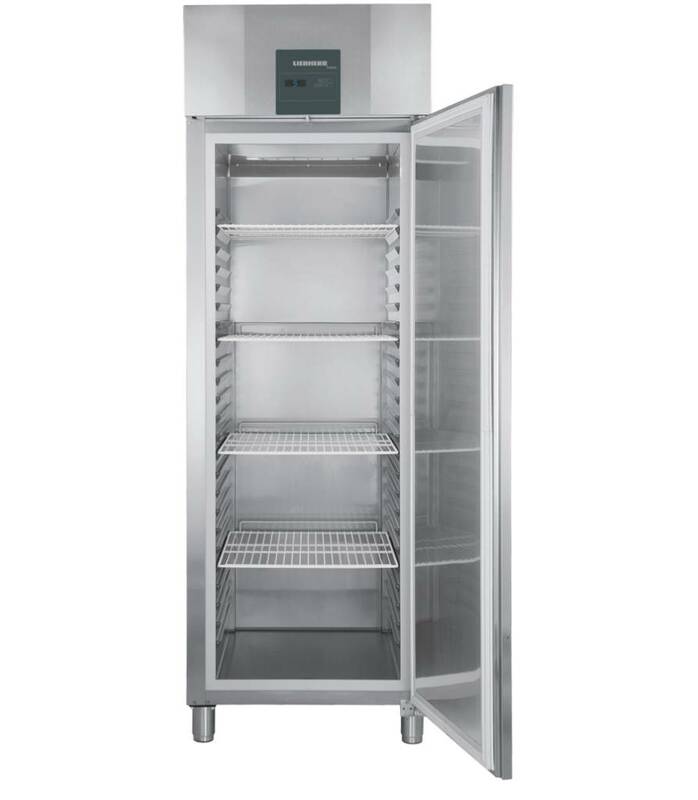 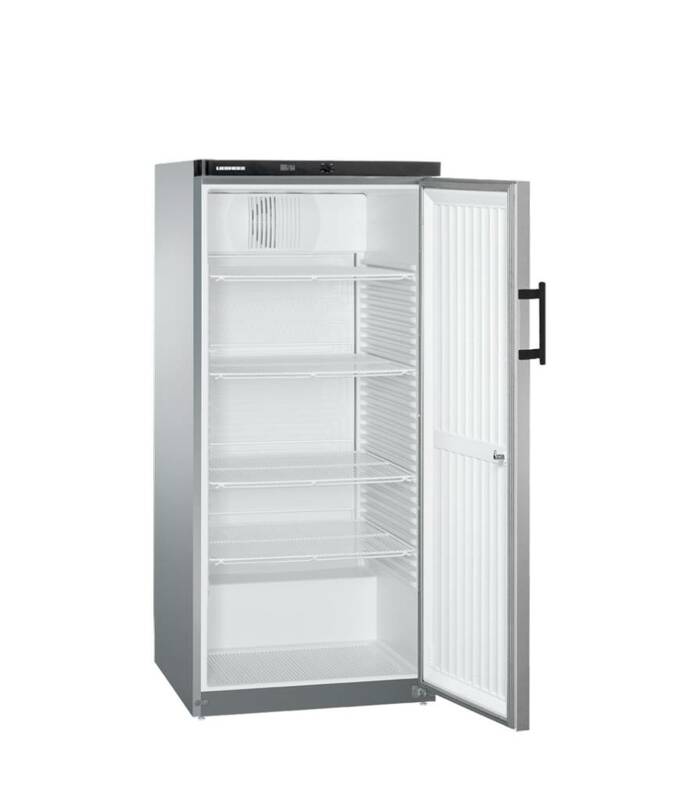 The Liebherr FKvsl 5413 is a signal gray refrigerator with glass door and a temperature range of + 1 ° C to + 15 ° C. Equipped with fan cooling, separately switchable LED lighting, self-closing door, digital temperature display, metal handle and lock. 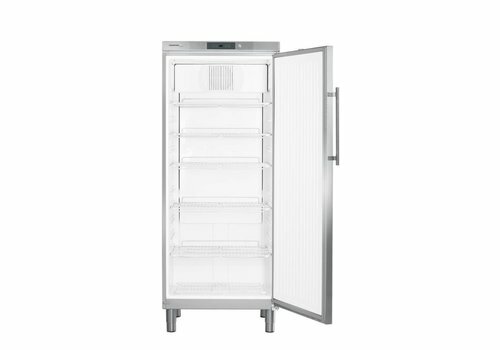 The Liebherr GKvesf 5445 with stainless steel door offers 520 liters of dynamic cooling with an interior dimension of 60 x 56 cm. 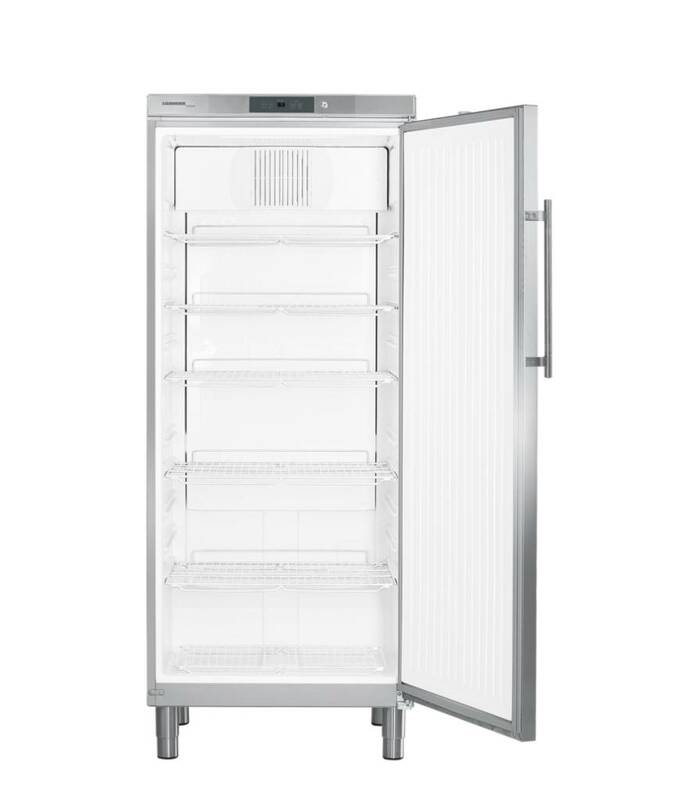 The Liebherr GKv 5710 offers 569 liters of dynamic cooling with a Gastronorm 2/1 interior. 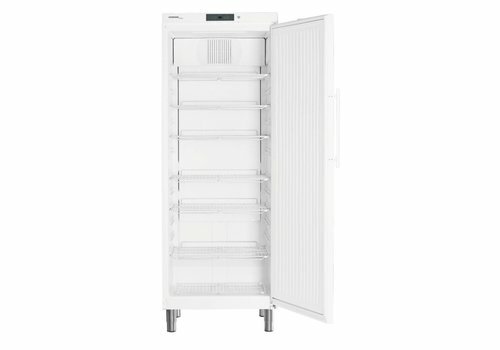 The temperature is adjustable between + 1 ° C and + 15 ° C. Design with self-closing door, lock, temperature alarm, adjustable feet and 5 adjustable grids. 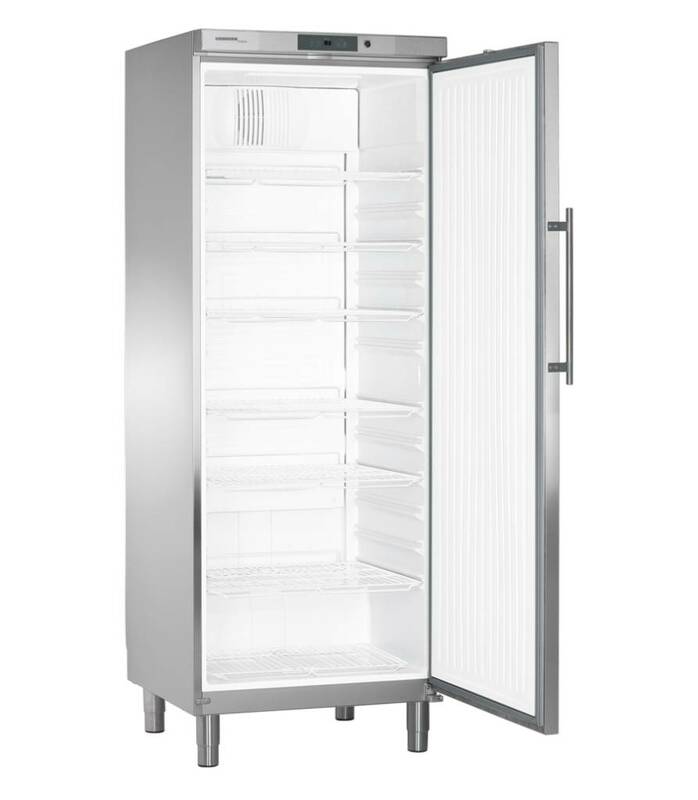 The Liebherr GKv 5760 in stainless steel offers 569 liters of dynamic cooling with a Gastronorm 2/1 interior. 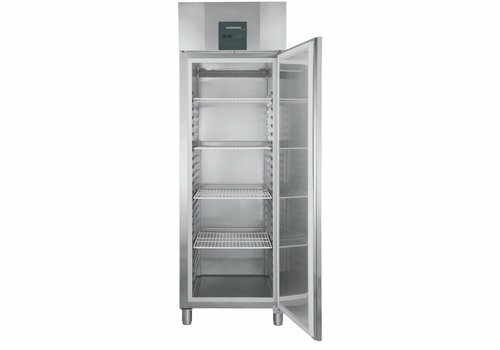 Temperature range from + 1 ° C to + 15 ° C. Design with self-closing door, lock, temperature alarm, adjustable feet and 5 adjustable grids. 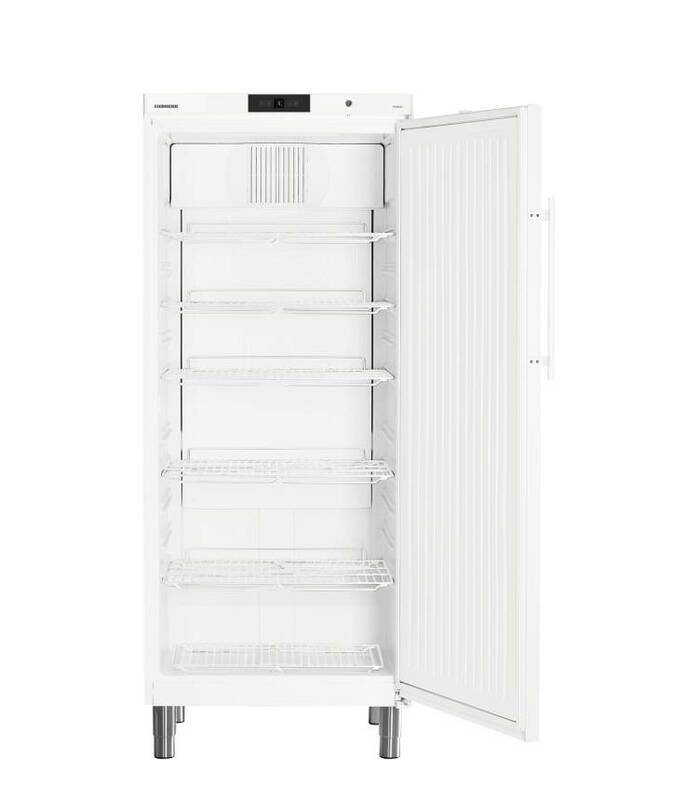 The Liebherr GKv 6460 in stainless steel offers 647 liters of dynamic cooling with a Gastronorm 2/1 interior and a temperature range of + 1 ° C to + 15 ° C.
The Liebherr GKPv 6570 offers more than 600 liters of cooling space with an GN 2/1 interior. 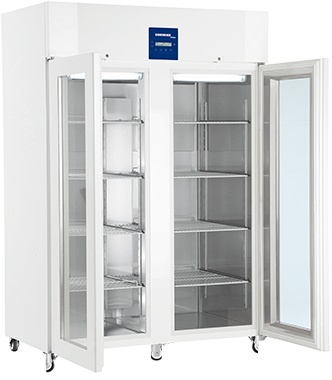 The temperature range is adjustable between + 1 ° C and + 15 ° C.
With temperature registration. 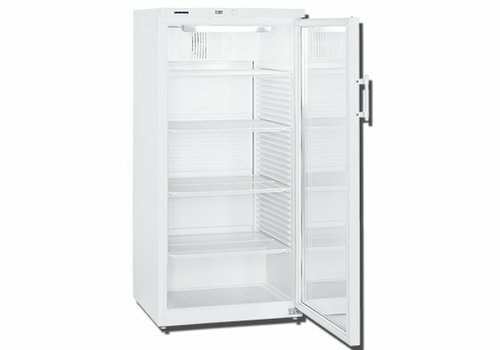 Also in case of a power failure. 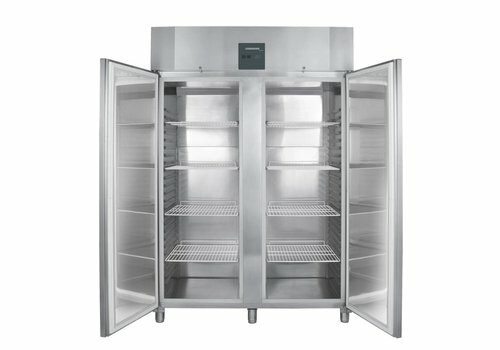 With temperature registration. 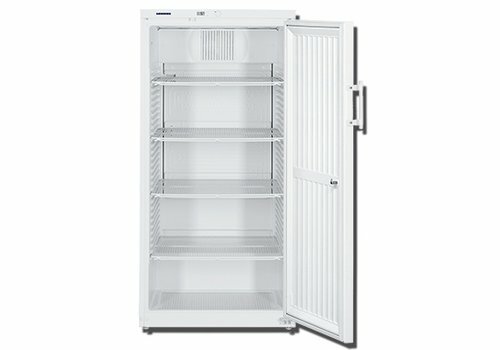 Also in case of a power failure. 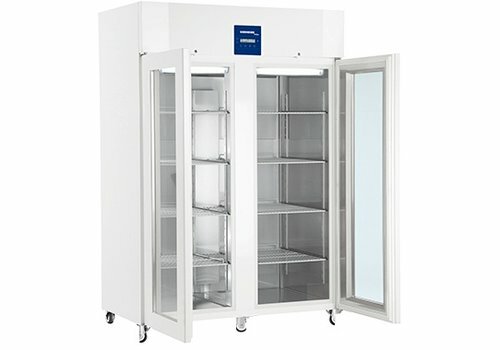 Equipped with glass door. 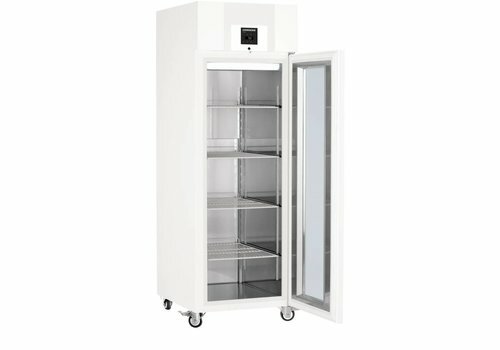 Now for the lowest price in NL !! 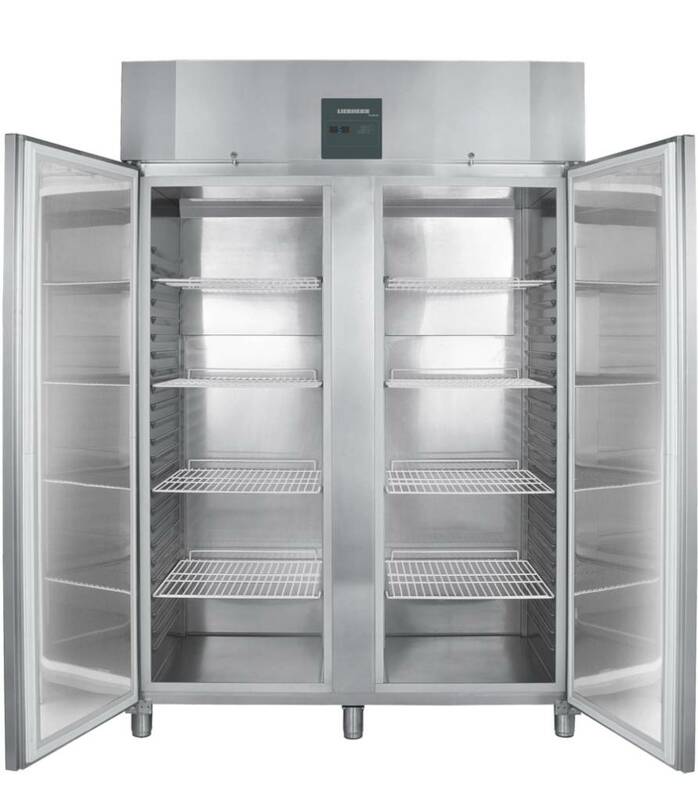 With temperature registration. 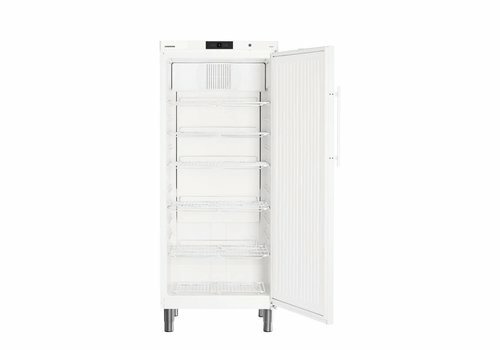 Even in the event of a power failure.